Please have AbsoluteHID contact me prior to shipping my order. All our products carry a FREE 12 month warranty. If you'd like to extend your warranty please check the box below. 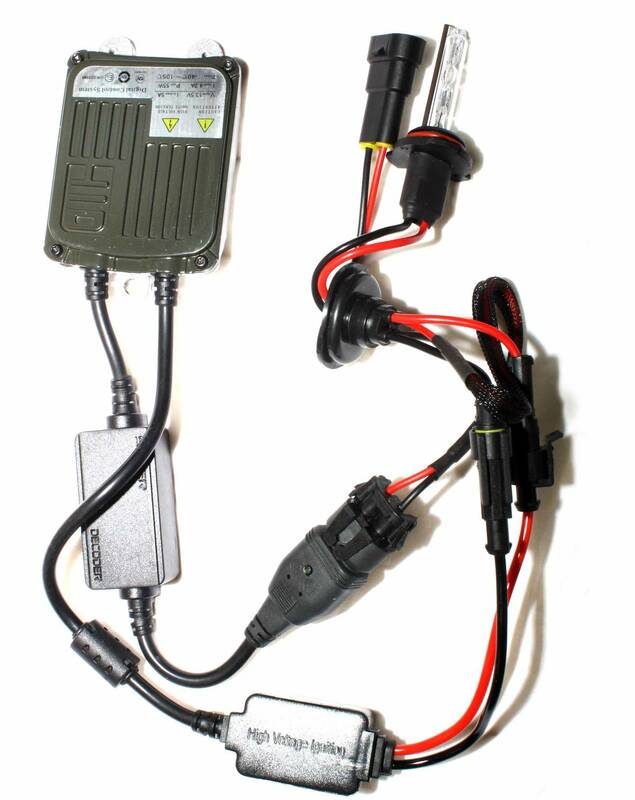 Our warranties cover the bulbs, ballasts, wiring & mounting hardware (all components). 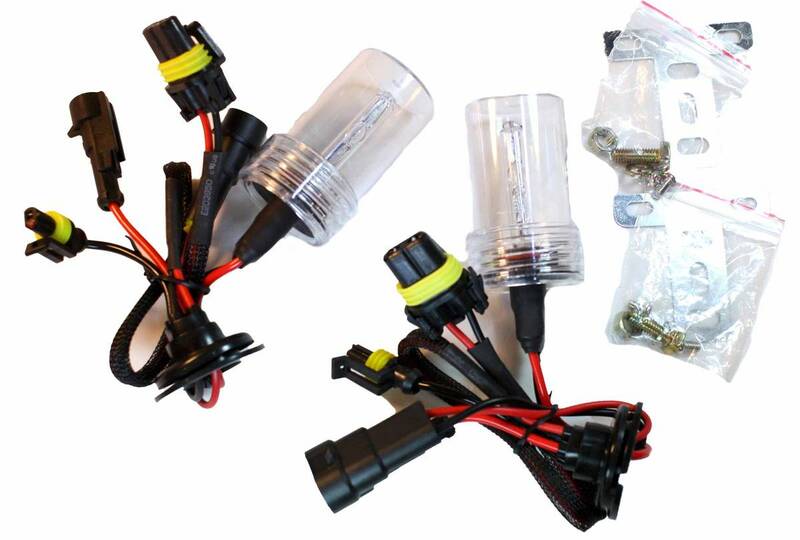 2003, 2004 and 2005 Honda Pilots came single H4 halogen bulb for both lowbeam and highbeam. 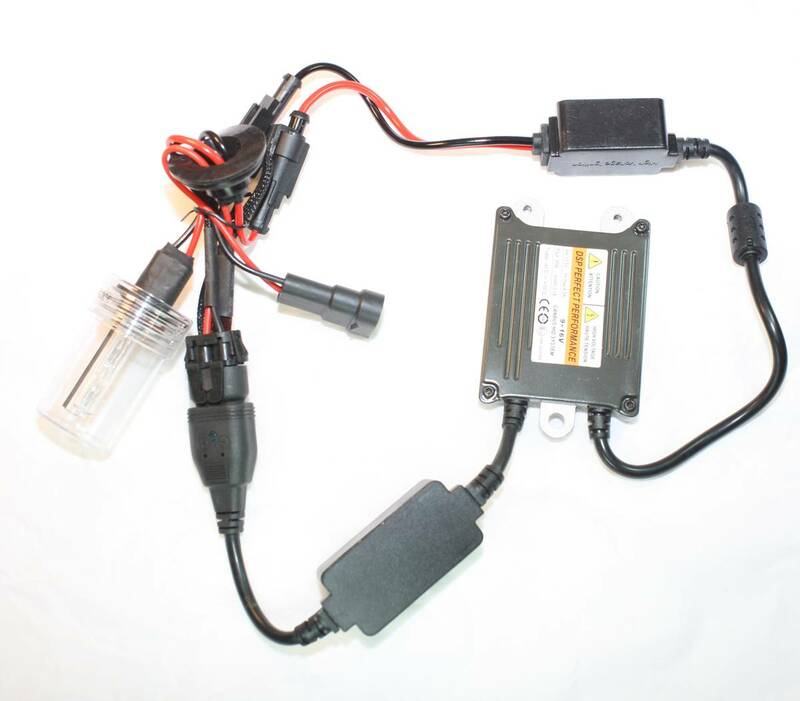 Lowbeam HID upgrades are plug and play and come with an attached halogen bulb for DRL and highbeam compatibility. 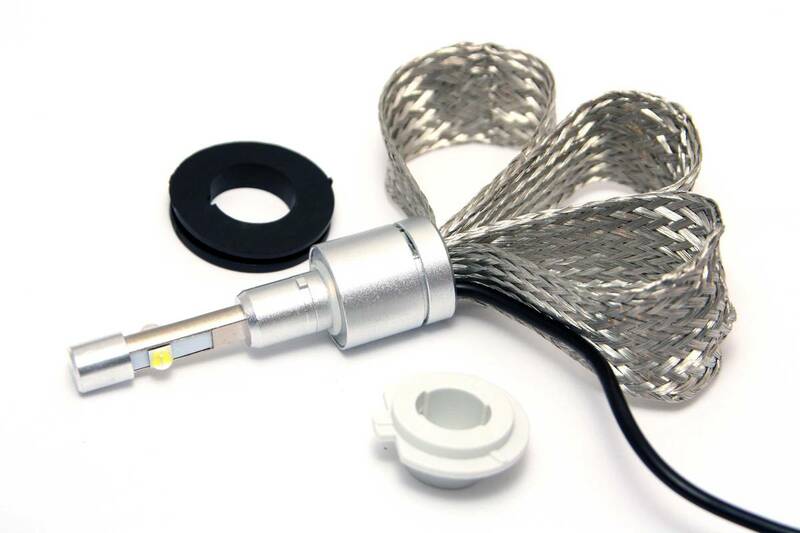 A single lowbeam LED kit will upgrade LOW AND HIGH to LED. Select no to highbeam kit. This is the only practical way to upgrade the highs on this vehicle without removing DRL. 2006, 2007, 2008, 2009, 2010, 2011, 2012, 2013, 2014 and 2015 Honda Pilots came with H11 lowbeam bulbs, 9005 highbeam bulbs and H11 fog light bulbs. 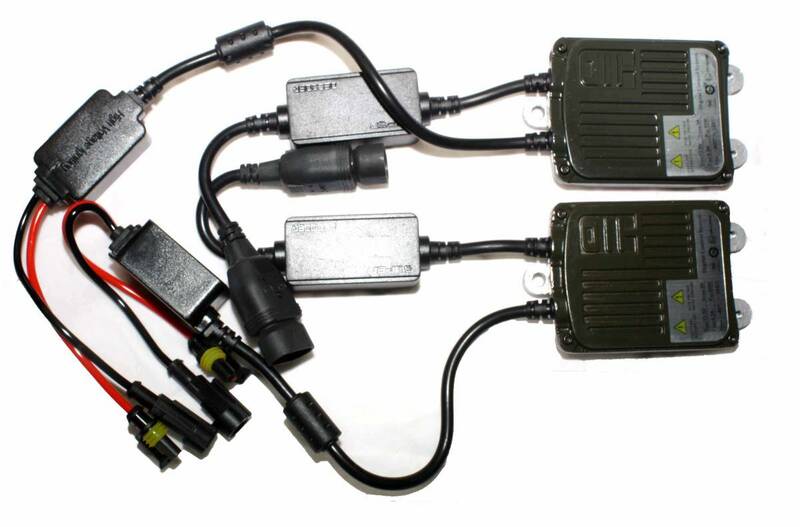 Low and foglights are plug and play with all kits. 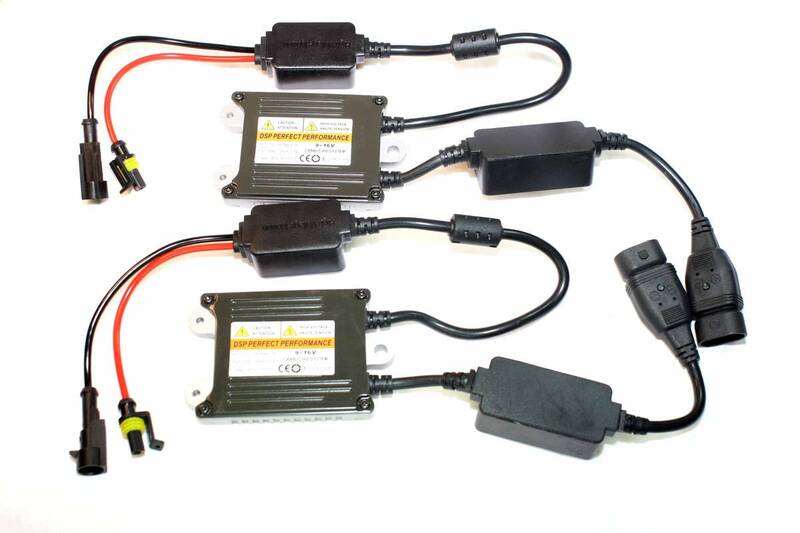 Highbeams are plug and play with LED only unless DRL is disabled prior to installation of the kit. 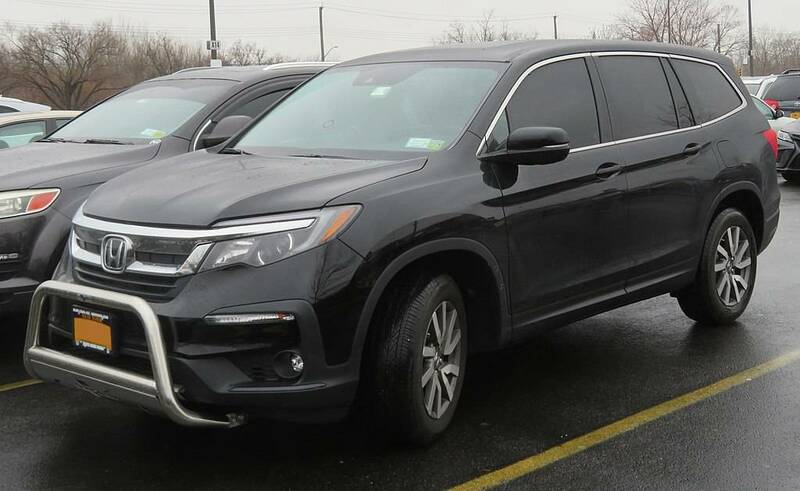 2016, 2017, 2018 and 2019 Honda Pilots came with H11 lowbeam bulbs, 9005 highbeam bulbs and H8 fog light bulbs. 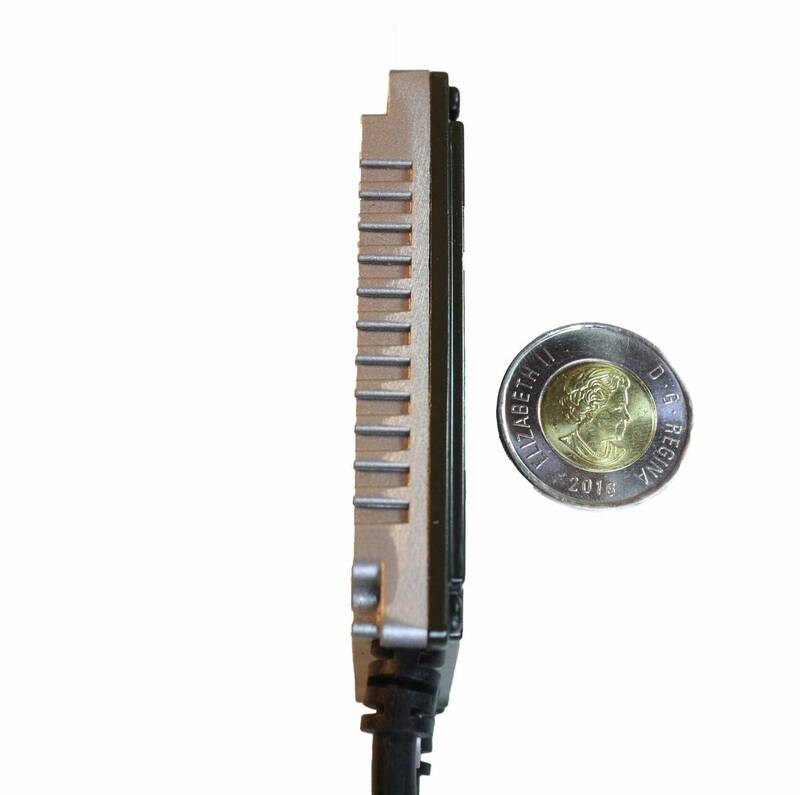 Low and foglights are plug and play with all kits. 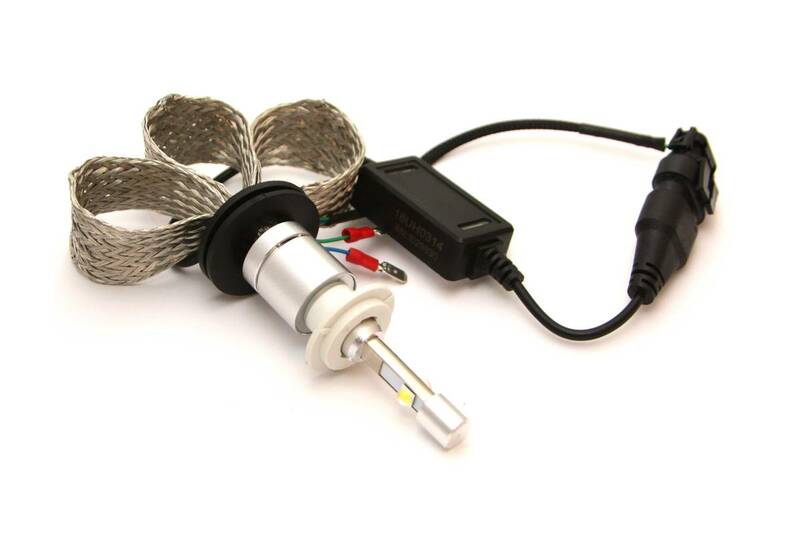 Highbeams are plug and play with LED only unless DRL is disabled prior to installation of the kit. Some 2016 and newer pilots come with factory LED headlights. These vehicles are only compatible with foglight upgrades.